CLOSEOUTS. 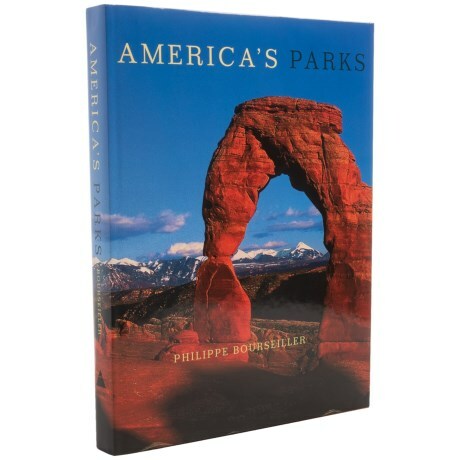 Explore all the beautiful natural areas of the USA with the Americaand#39;s Parks book. Available Colors: SEE PHOTO.